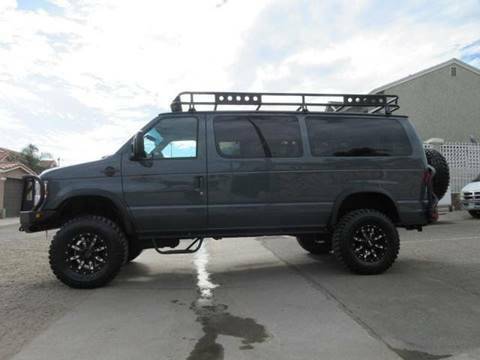 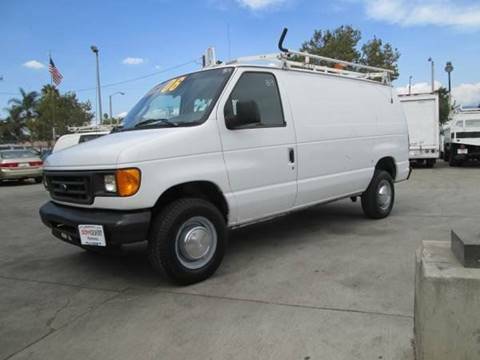 cargo van ---- from school district ---- received regular maintenance. 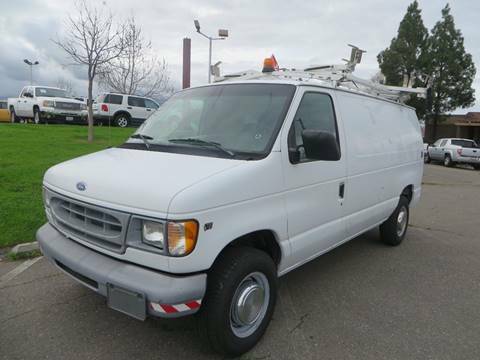 Great work van, ready to go. 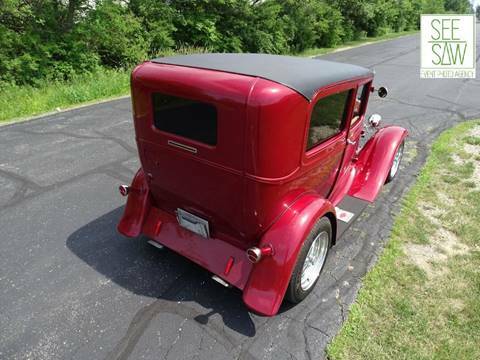 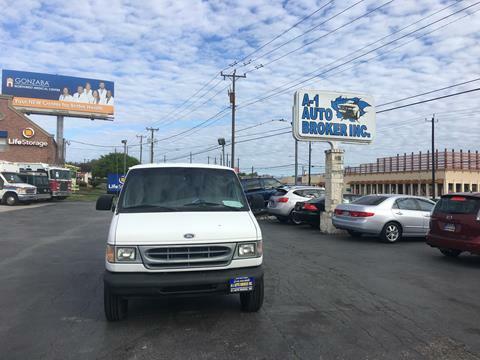 very dependable, Cold A/C very clean. 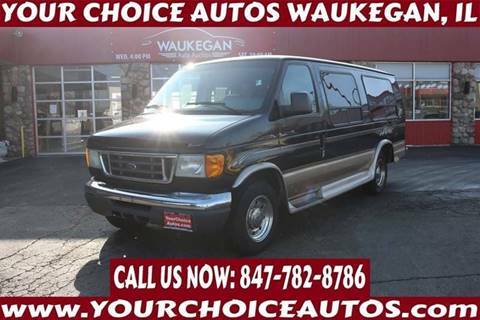 Call to set up your test drive today! 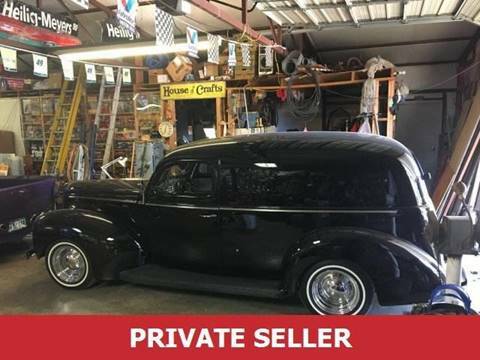 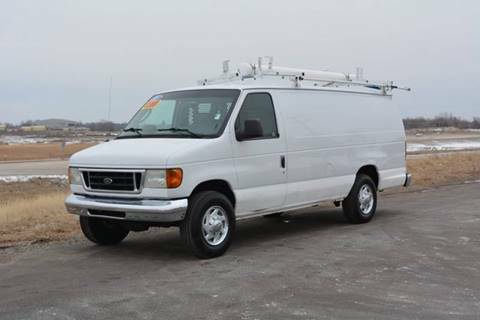 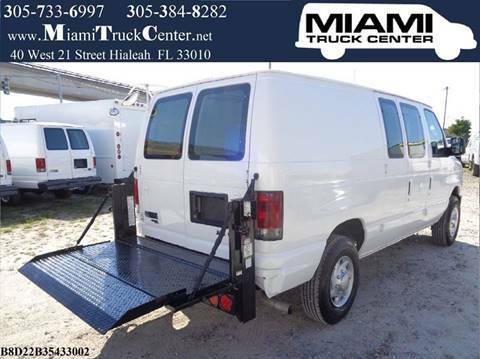 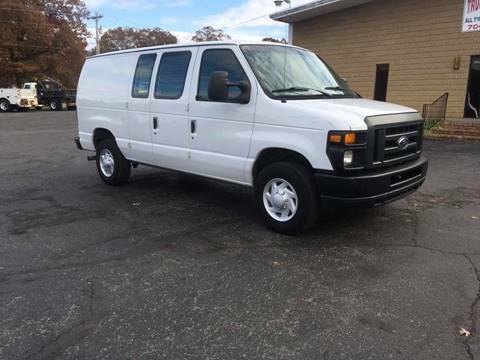 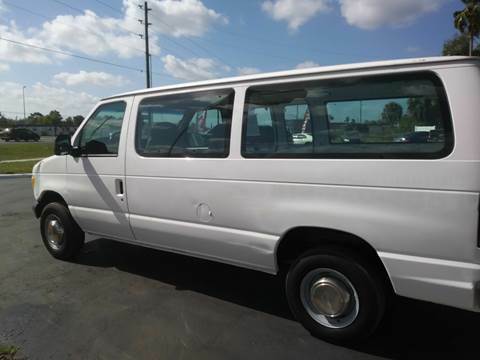 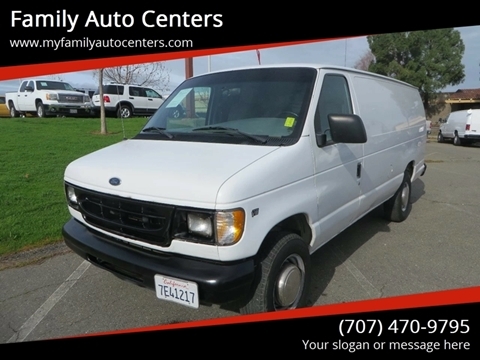 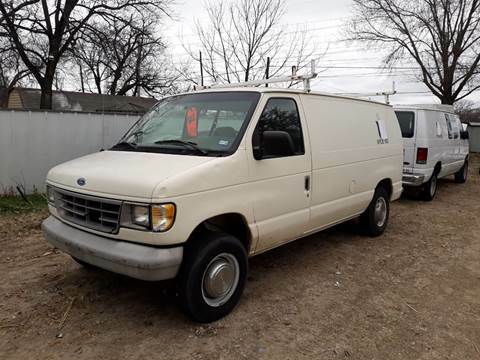 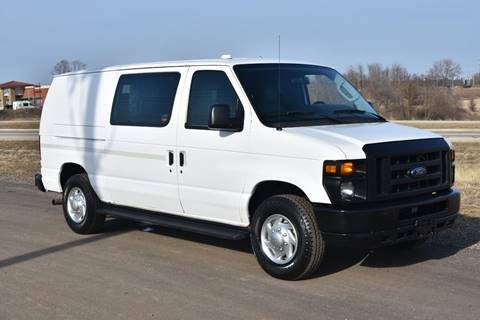 ''MECHANICS SPECIAL''WHITE/GRAY ALL PANEL VAN NO WINDOWS,EQUIPPED WITH GAUGE FOR PROTECTION,GOOD YEAR TIRES,AFFORDABLE COMMERCIAL VAN READY TO WORK AND MAKE MONEY,TRITON V-8 BUILT TO LAST,IF YOU LOOKING AT THIS VAN YOU KNOW WHAT YOU LOOKING AT.